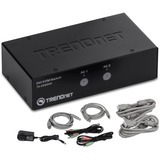 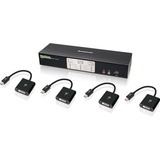 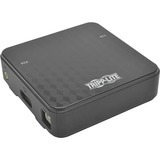 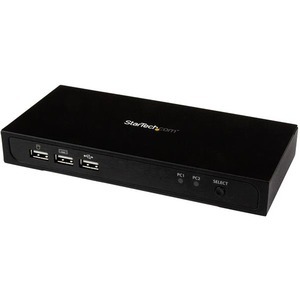 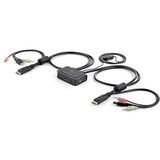 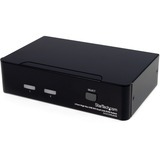 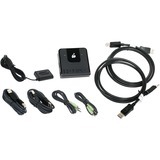 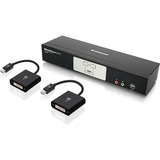 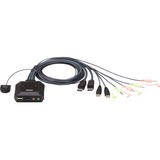 Featuring Mini DisplayPort with 7.1 digital audio, plus a 3-port USB hub for your keyboard, mouse and an additional USB peripheral device, this KVM switch is perfect for accessing two separate systems using the same workstation - ideal for server control, simplifying access to multiple computer systems. 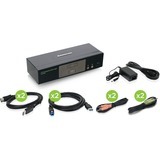 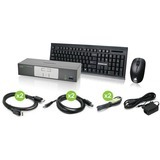 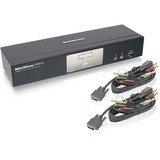 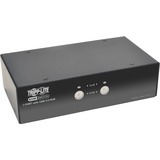 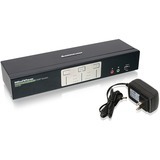 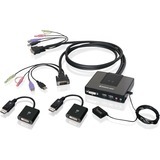 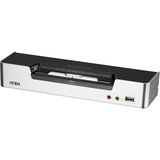 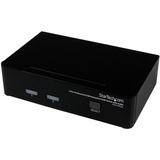 This 2-port KVM delivers effortless operation through intuitive hotkey control, providing a simple yet comprehensive solution for switching between each connected computer. 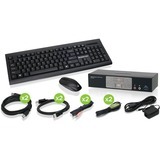 The KVM also supports manual operation using the easy-to-access toggle switch located on the front of the switch.